Old Royal Naval College is located in Greenwich Town Centre a short walk from Greenwich Park. 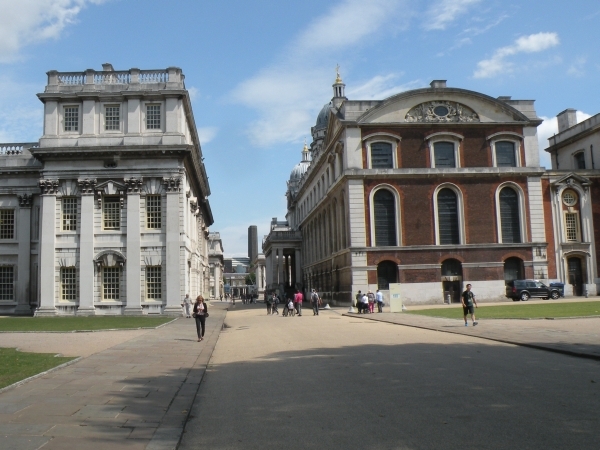 It's grounds contain the main campus for the University of Greenwich, the Trinty College Of Music as well as tourist attractions such as the Painted Hall. Entrances are located on King William Walk and Park Row. There are 9 businesses on Old Royal Naval College.